« Amazing cover of of “Home”. The first four minutes of Eleven. 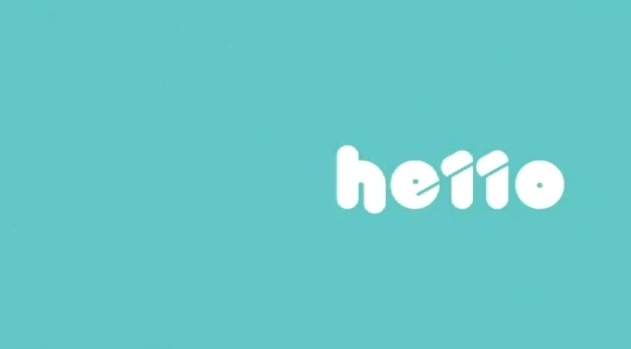 Published on January 16, 2011 in Ten Network and Videos: Idents. 1 Comment Tags: eleven. Australia’s newest television station is on the air. Check out the launch and opening minutes of the new channel in this video. Now what’s launching next..
Good grief, those two are UNBEARABLE.